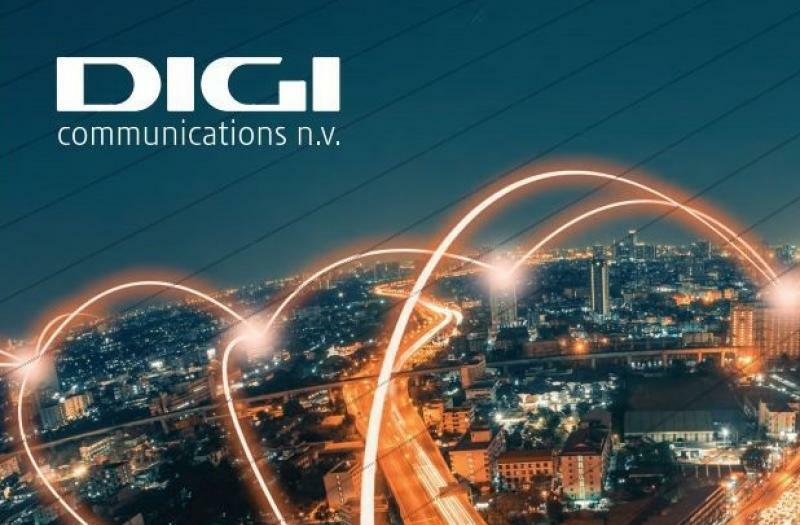 Posted on 15, November 2018 by Digi Communications | This entry was posted in Business, Financial, Government, Hungary, Investment, Law, Media, News, Romania, Technology, Telecom and tagged competition authority, DIGI COMMUNICATIONS N.V., Digi Communications NV, Digi HU, Digi Hungary, DIGI Távközlési és Szolgáltató Kft., Exemption Decision, Gazdasági Versenyhivatal, GVH, Hungarian Competition Council, i-TV Digitalis, i-TV Digitális Távközlési Zrt., Ilford Holding Kft., InviTechnocom Kft., Invitel merger, Invitel Távközlési Zrt, Invitel Technocom Távközlési Kft., MERGER, Mergers, mobile services, MVNO, RCS & RDS, Serghei Bulgac, settlement agreement, telecommunications services, transactions. Bookmark the permalink. BUCHAREST, Romania, 15-Nov-2018 — /EuropaWire/ — We would like to inform the market and our investors that, in connection with the decision issued by the Hungarian Competition Authority (Gazdasági Versenyhivatal – “GVH”) in May 2018 (the “Initial Decision”) approving the acquisition by our Hungarian subsidiary – DIGI Távközlési és Szolgáltató Kft. 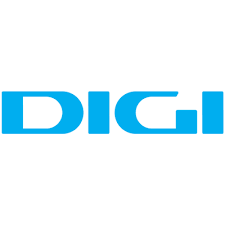 (“Digi HU”), as the purchaser, of shares representing in total 99.998395% of the share capital and voting rights of Invitel Távközlési Zrt. (“Invitel”) from Ilford Holding Kft. and InviTechnocom Kft., acting as sellers (the “Transaction” – the completion of which we have disclosed to the market on 30 May 2018), on 14 November 2018, the GVH issued several decisions whereby it formally withdrew the Initial Decision and it opened a new investigation (“New Procedure”) for reassessing limited aspects in connection with certain settlements where i-TV Digitális Távközlési Zrt. 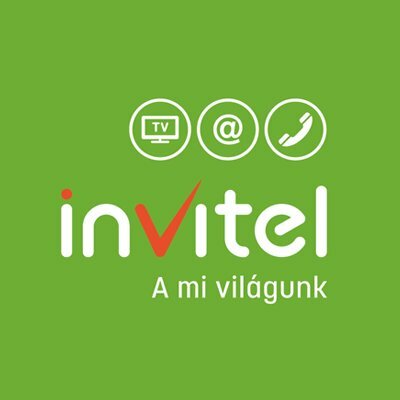 (“i-TV” – one of Digi HU’s subsidiaries in Hungary) and Invitel overlap.